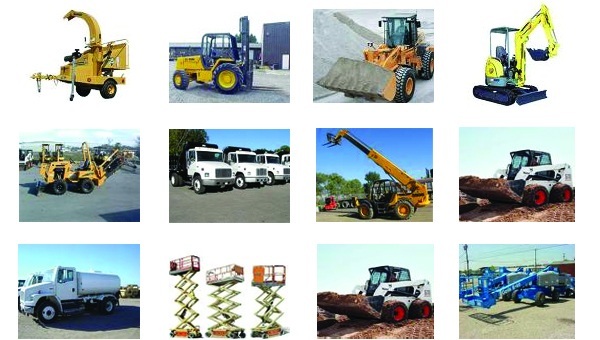 Welcome to Fallbrook Rentals Inc.
Fallbrook Equipment Rentals Inc. has been serving the San Diego County and Imperial County areas since 1966 with construction, Industrial, and homeowners equipment. That means getting you the right rental equipment at the right price, on time, every time! Our two stores located in Fallbrook and Yucca Valley/Twentynine Palms are dealers for many manufactures and can quote you great pricing and availability on most contractor and homeowner equipment. We also sell propane at both locations. We are standing by to help you with your project. No matter how big or how small, we do it all! In order to visit our online stores, please select from one of the two locations on the left navigation bar. Copyright © 2008 Overland Rentals, Inc. Created by Techzar Consulting Inc.